Pharmacy benefit manager Express Scripts said Monday it is going to lose its largest client, health insurer Anthem. Investors did not take the news well, as Express Scripts' stock crashed by more than 10% after hours. The two companies have been engaged in a nasty legal feud in which Anthem accused Express Scripts of extracting massive windfalls from drug company rebates but not passing those savings along. Anthem had demanded billions of dollars in rebates but decided to end the relationship completely once the contract expires at the end of 2019. Anthem also rejected Express Scripts' offer to pass back $3 billion in exchange for a contract extension. 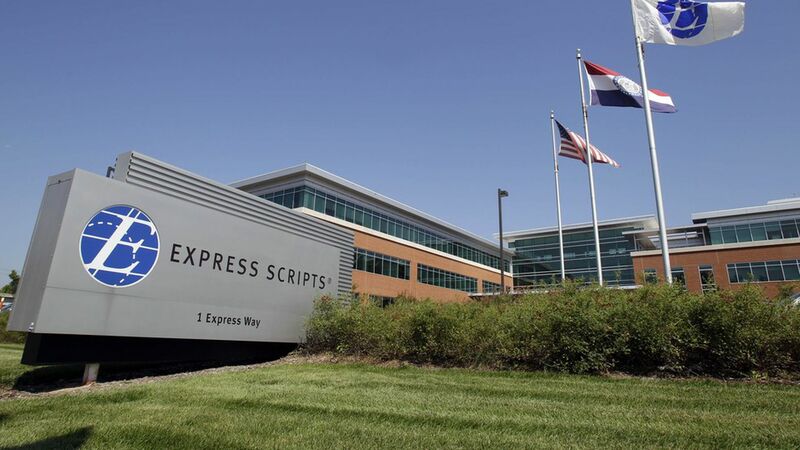 Why this matters: This is a huge blow for Express Scripts. Anthem represents 18% of its revenue and one-third of its adjusted earnings. And Anthem may have had a point based on this data point: Express Scripts made $10.24 in adjusted profit per claim from Anthem in 2016, compared with $5.16 per claim from all of its clients.